The apartment is in Shed 23 on the desirable Western side of Princes Wharf and it's a corner apartment meaning more light, more privacy and more deck. Upon walking through the front door, you're greeted with a grand hallway entrance, which immediately gives the feeling of a home rather than an apartment. The lower level features two bedrooms with a huge wardrobe / storage area, and an oversized bathroom. Climb the stairway to heaven and prepare to be captivated by a spacious living area on the edge of the ocean with open plan configuration and master bedroom. Wake up to the morning sun from the East and come home to enjoy the sunset from the West facing balcony. 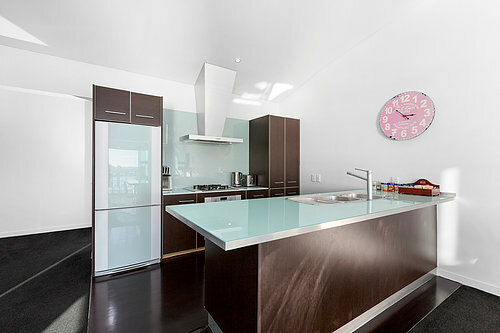 The apartment has been immaculately renovated with light colours and modern designs, with no expense spared. 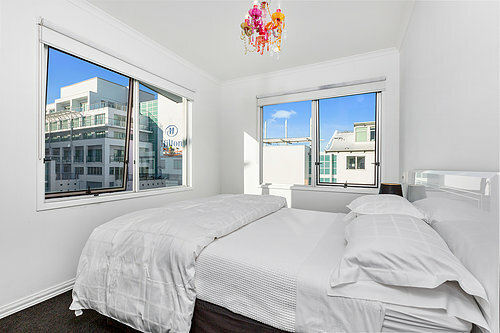 Currently rented as a serviced apartment, there's no shortage of demand for short term holiday accommodation in Auckland City with high occupancy rates guaranteeing a steady income. 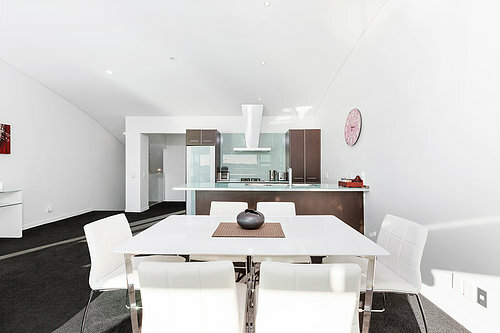 Alternatively use this as your home or Auckland pad and be the envy of your friends.